A book for lost souls - Haidji - Books...and...Books! 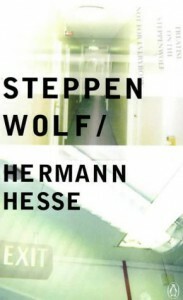 This is a very interesting book about the Steppenwolf, a man who believes himself to be half Harry and half wolf. It is a gripping story filled with unexpected strange incidents and fantastic characters.